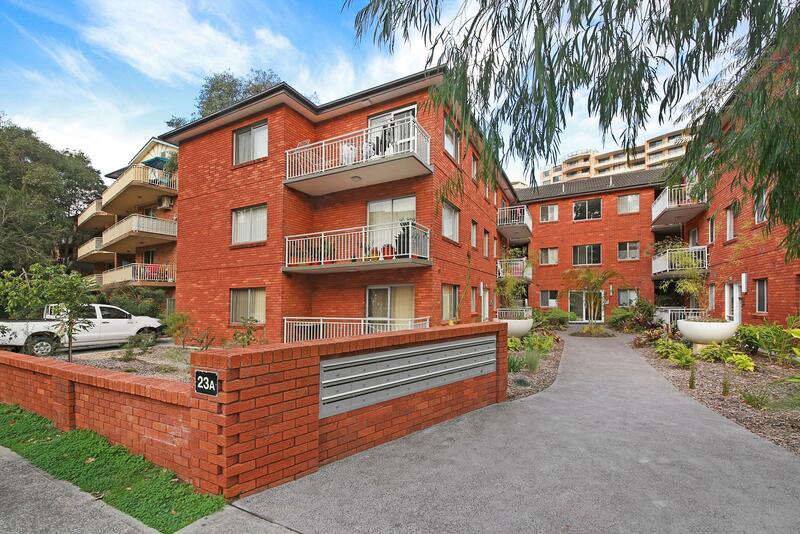 Two bedroom unit located in the heart of Rockdale! 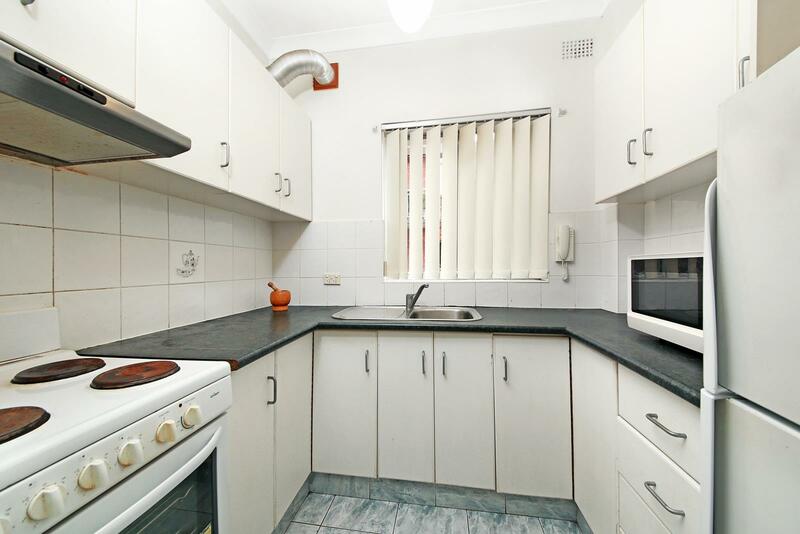 Close to Rockdale Plaza Shopping Centre, School, and Transport. 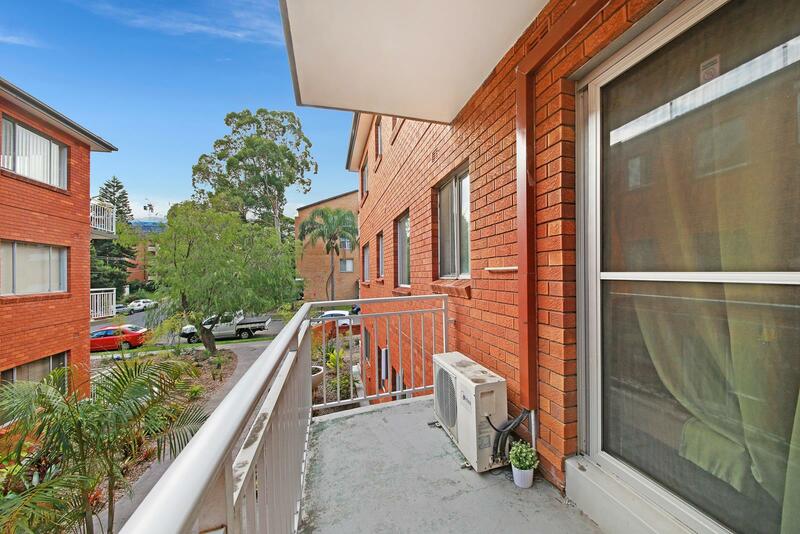 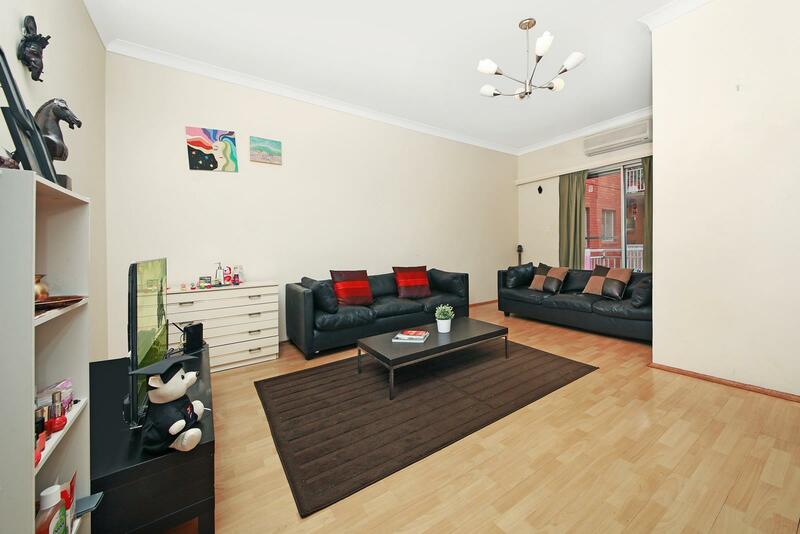 Dear Rebecca, I am interested in 4/The Strand 23A , Rockdale, NSW 2216, Listing Number 2863815 which I found on http://grandrealty.com.au.